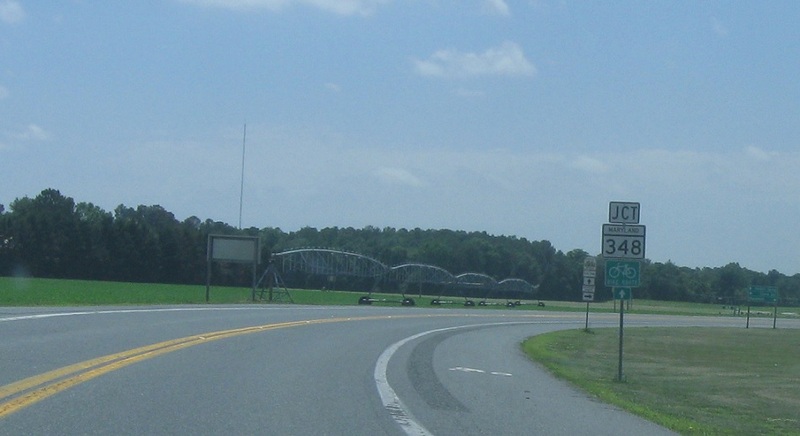 A couple miles later, we’ll cross the Nanticoke River into Sharptown and Wicomico County. 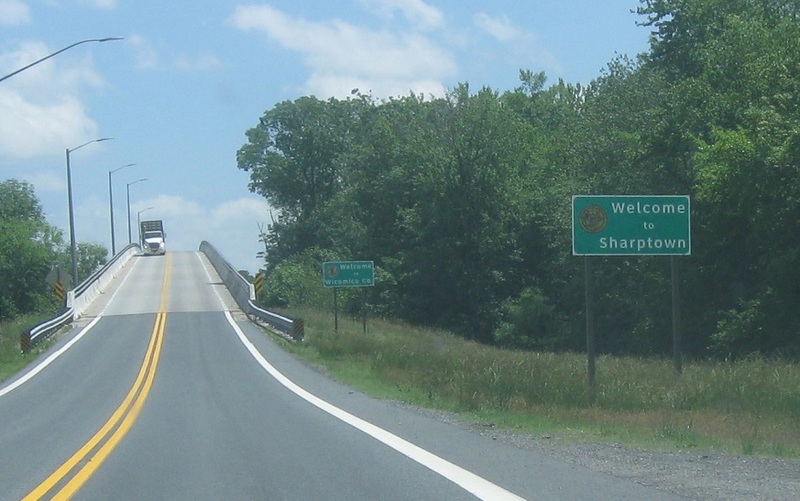 As we bypass Sharptown to the east and south, we’ll approach MD 348. 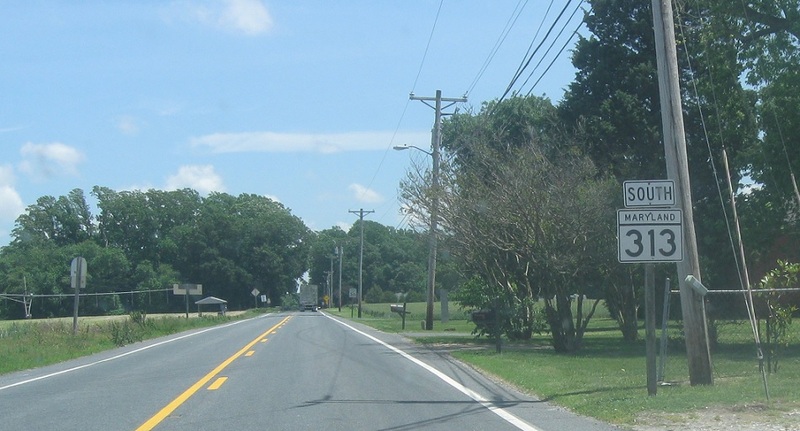 Follow 348 east to Laurel, Del. 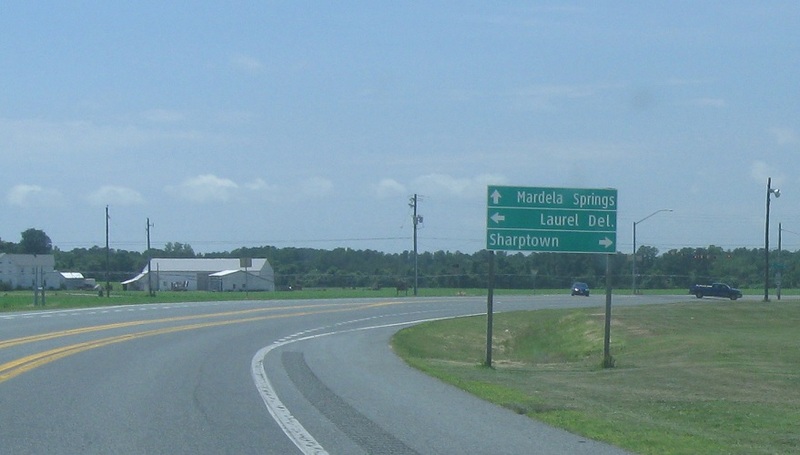 Stay on 313 south for Mardela Spgs. 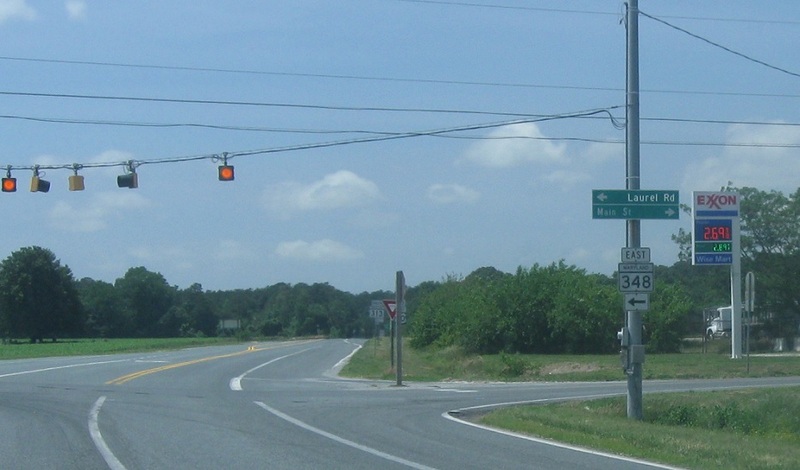 Turn left for MD 348 east.